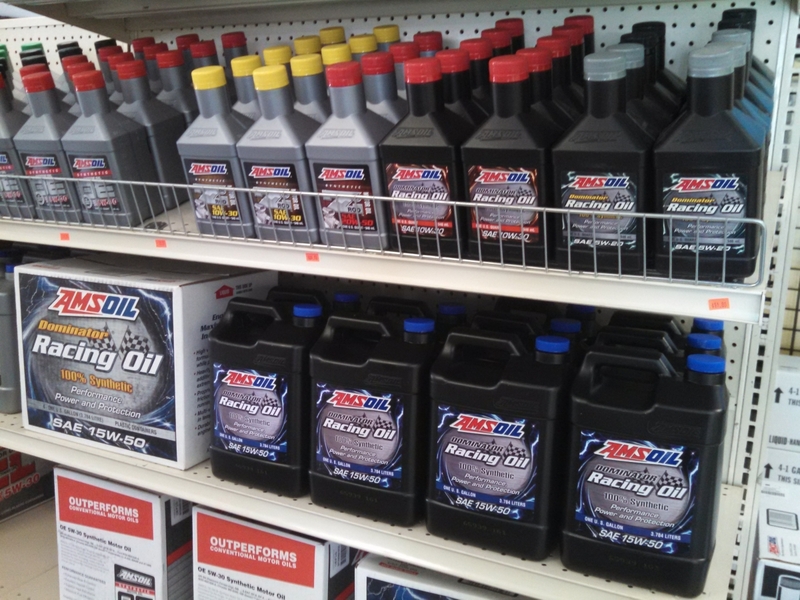 It depends on your vehicle, driving conditions and differential fluid quality. That’s a pretty vague answer, but it’s true. If you drive your truck primarily on the highway in temperate conditions and rarely tow or haul, you likely don’t need to change front or rear differential fluid very often. But, if you tow a work trailer or haul supplies frequently and the temperature fluctuates as wildly as your health insurance premium, then you need to change the fluid more often. The only way to know the exact mileage interval is to check your owner’s manual or visit the dealership. 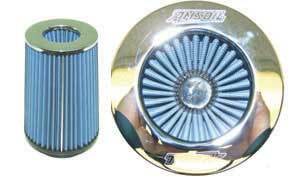 Of all the products we sell the Severe Gear mentioned below is one of the top 5 most advanced products AMSOIL makes at this time. Amazing temperature and wear control.. One testimonial regarding a RV on a known mountain road noticed 5 more miles per hour than before upgrading to this product. Those involved in racing have often quoted lower temperatures significant enough to handle the gears with out a rag in ones hand. Why the varying fluid change intervals? 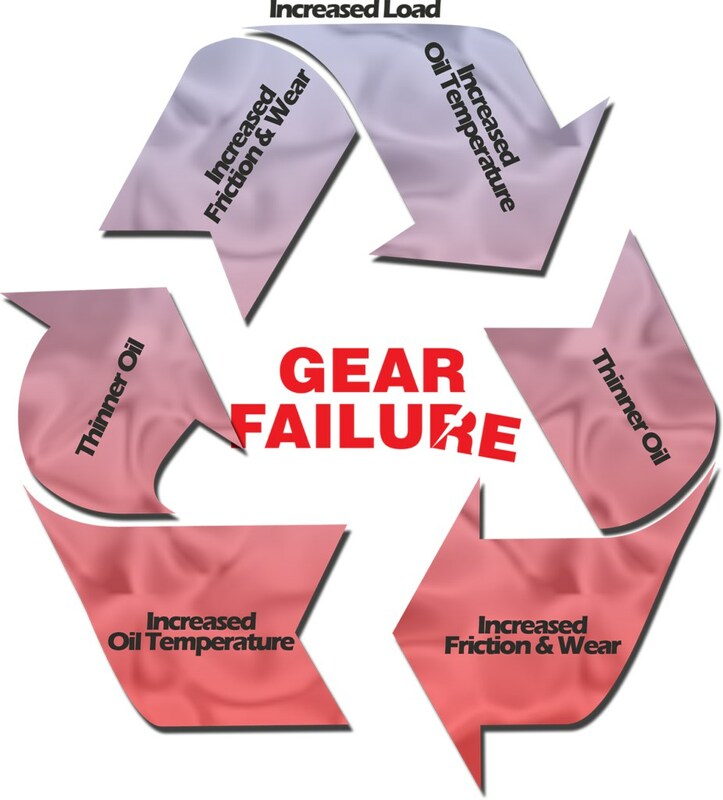 Because severe operating conditions break down differential fluid more quickly and place greater stress on the gears and bearings, inviting wear. 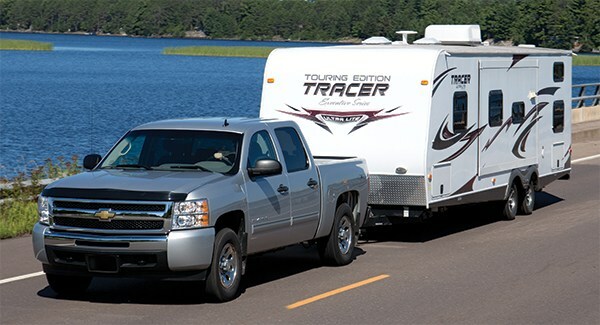 The truck manufacturer’s ongoing arms race for the highest towing capacity has resulted in trucks that place far more stress on differentials than their predecessors. Meanwhile, differential fluid capacities have largely decreased or remained the same. For example, compare a 1996 Ford F-250 Crew Cab to the 2017 version. Back in 1996, maximum towing capacity was 10,500 lbs. using a rear differential that held 3.75 quarts of gear lube. The 2017 model offers a 15,000-lb. towing capacity using a rear differential that holds 3.5 quarts of fluid. What does that mean for your truck? It means less fluid is responsible for guarding against increased heat and stress. In this environment, inferior lubricants can shear and permanently lose viscosity. Once sheared, the fluid film weakens, ruptures and allows metal-to-metal contact, eventually causing gear and bearing failure. Increased temperatures are also a challenge. As temperatures climb, gear lubricants tend to lose viscosity, while extreme loads and pressures can break the lubricant film, causing increased metal-to-metal contact and heat. The increased friction and heat, in turn, cause the lubricant to lose further viscosity, which further increases friction and heat. Friction and heat continue to spiral upward, creating a vicious cycle known as thermal runaway that eventually leads to greatly increased wear and irreparable equipment damage. That’s why you need to change differential fluid more often in severe operating conditions. In our example above, Ford recommends changing differential fluid every 150,000 miles in normal service. But they drop the change interval significantly – to every 30,000 miles if using non-synthetic fluid – when towing frequently at wide-open throttle and driving at temps above 70ºF. Those restrictions apply to just about anyone who’s pulled a camper/boat/trailer anywhere in North America during most of the year. 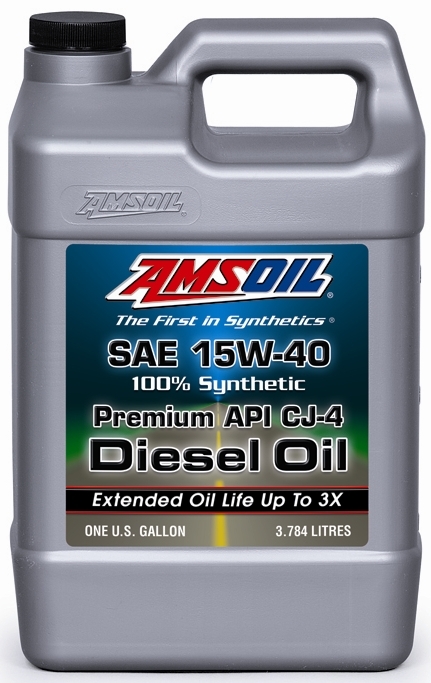 Use a high-quality synthetic gear lube to maximize your truck’s ability to tow and haul. 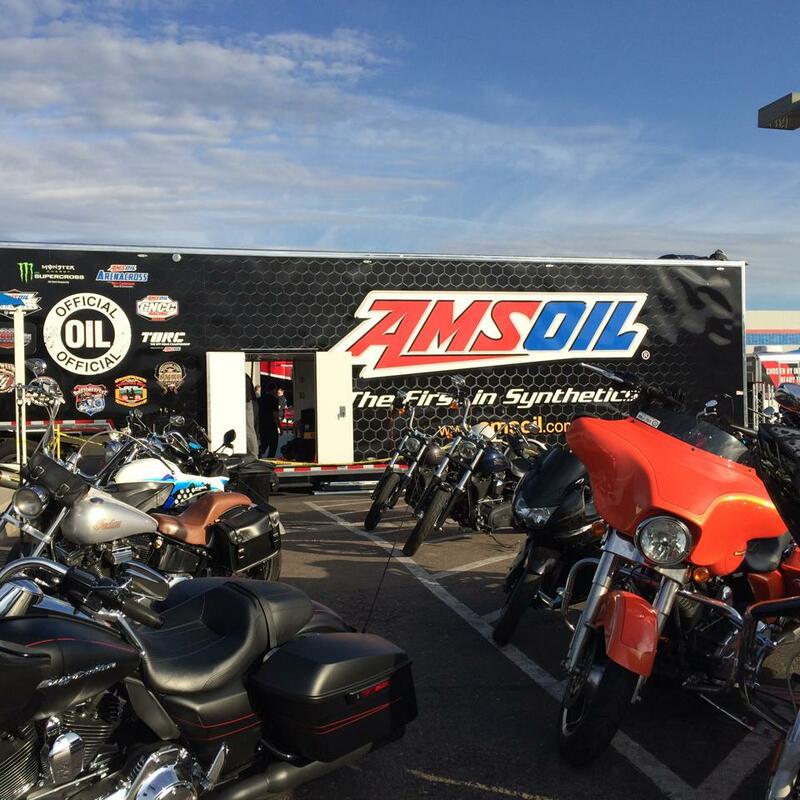 AMSOIL Severe Gear® Synthetic Gear Lube is specifically designed for severe service. It maintains viscosity better than other conventional and synthetic gear lubes despite rigorous use and it contains advanced anti-wear additives for further protection. It also costs less than most OEM-branded gear lubes. 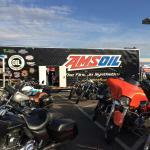 ← Where in the World is Team AMSOIL?